The best invention since the ELISA ! A walk down GPCR lane: follow the guide! As the largest family of cell surface receptors, G-protein-coupled receptors (GPCR) are involved in over one third of all drug screening efforts. Cisbio’s expertise in GPCR began more than 20 years ago. Now, you can choose from over 100 products and learn from supporting scientific content to explore the GPCR world. For a 360° overview of how the GPCR signal works, and the corresponding Cisbio product lines, take our online guided tour. Binding, the first step of the GPCR signaling process. 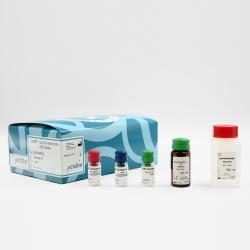 Binding assays assess the tightness of the drug-GPCR interaction and are frequently used for drug discovery. Various formats have been created over the years, but most still rely on radioactivity to function. 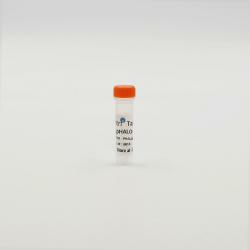 Tag-lite was developed by Cisbio as a non-radioactive alternative to those assays. In just five years, Tag-lite has risen rapidly to become the method of choice for researchers investigating ligand-GPCR interaction. Don’t take our word for it. See for yourself. Ligand binding is generally followed by the recruitment of one of the many classes of G proteins. 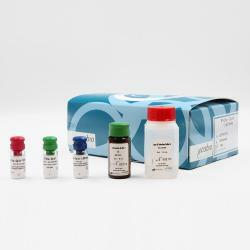 Cisbio offers a suite of kits covering the three main classes: Gs, Gi, and Gq. 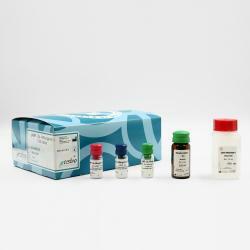 Cisbio IP-One assays detect the accumulation of inositol monophosphate in response to Gq activation. IP1 is a stable downstream metabolite of IP3 induced by the activation of a phospholipase C (PLC) cascade. 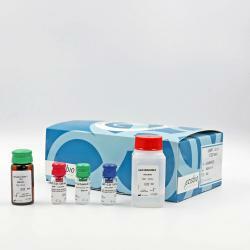 Ligand binding can also be followed by Gs or Gi activation and result in increases or decreases in cAMP production. 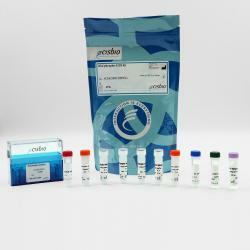 Cisbio has developed at least one kit for each G protein, enabling researchers to evaluate the response. Already downloaded thousands of times, Cisbio cAMP Gs and cAMP Gi guides are the best companion for GPCR researchers looking to optimize their GPCR assays. Get your own copy now. GPCR activation frequently leads to the phosphorylation of very specific proteins inside the cell. ERK, AKT, MEK, CREB are some examples of proteins that become phosphorylated as a result of GPCR activation, but hundreds of other proteins are potentially under GPCR control. 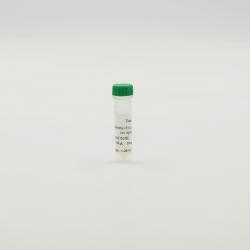 HTRF stands as the most effective alternative to Western Blot and ELISA assays for measuring protein phosphorylation. We hope you enjoyed your tour! Now, it’s time to learn more about Cisbio GPCR products and services. 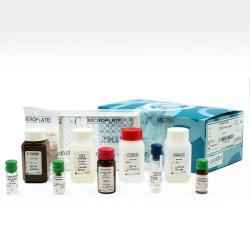 We would be happy to arrange a demonstration to show you all the features and benefits of the Cisbio GPCR portfolio.